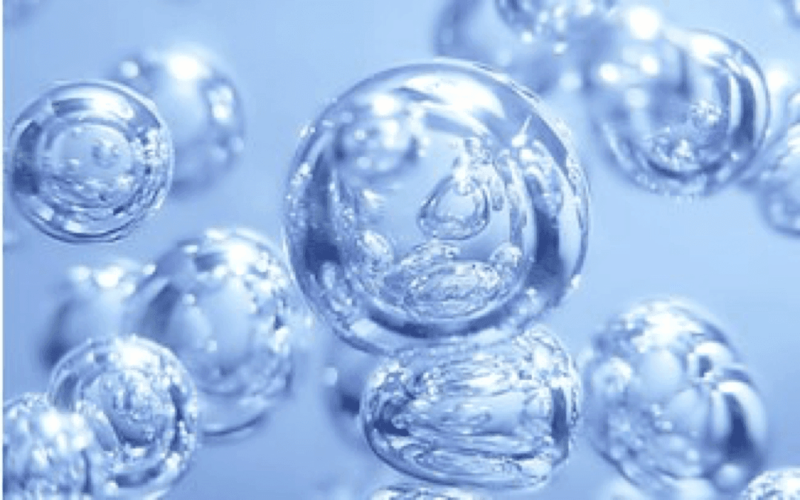 Structured water is more easily assimilated into the body because it has lower surface tension and the smaller molecule clusters can pass more easily through membranes, which aids in hydration. The human body is more than 70 percent water; the water locked within human body cells at birth is structured water. During the aging process, that water supply decreases; structured water can help replace intra-cellular water, thereby slowing the aging process. Structured water also enables the body to rid itself of toxins more easily. The Essenes, a Jewish religious group who lived around the time of Christ, were said to have made water pitchers with structures in the spouts that tumbled the water as it poured out. Water structuring devices are sold today that tumble and spin the water as it comes out of the shower or kitchen sink faucet. Whole-house systems are available that structure the water at intervals so that every home faucet delivers structured water. Some spas, including the Angel Valley Resort in Sedona, Ariz., use structured water for everything: cooking, cleaning, drinking, showering, and landscaping. Users who shower or bathe in structured water say their hair and skin stays hydrated longer. There is anecdotal evidence showing benefits to animals and plants given structured water. Most things that require water require less structured water because of its superior hydrating ability. 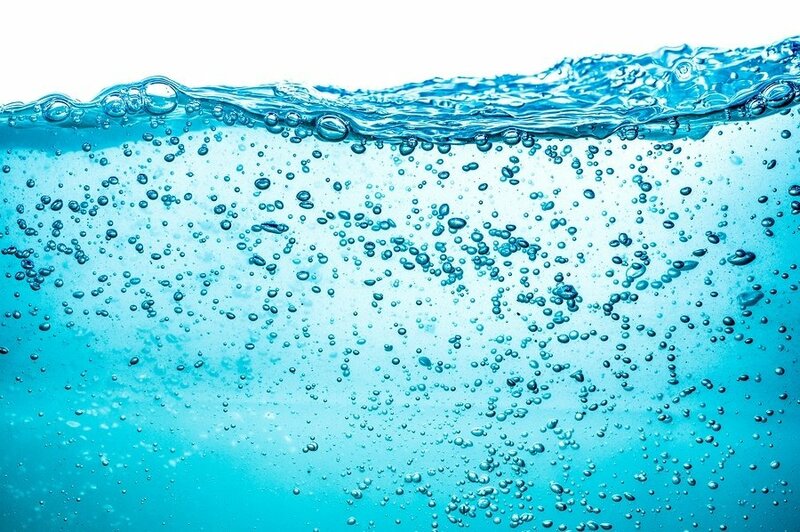 Because the water molecules are not electromagnetically bound to any pollutants that may be present, structured water is better at washing away toxins and helping the body eliminate them. 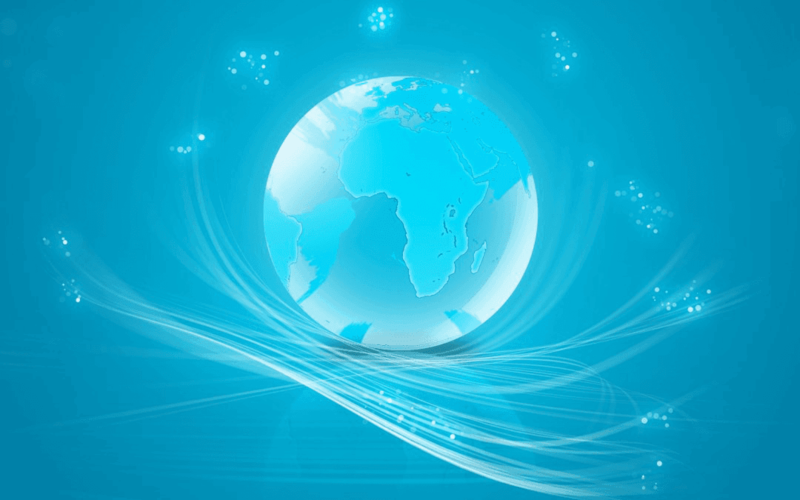 Structuring also is thought to have a quantum effect on water. Water carries emotional “memories” of everything it encounters. The structuring process cleanses water of memory and emotion, allowing it to hydrate without carrying this subtle energy pollution. 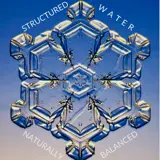 Some say water can be structured through intention alone: focusing mental energy on water will break the weak electromagnetic bonds that form water molecule clusters. Another quantum effect of structured water is that it tends to structure other water in its vicinity. Some U.S. water dowsers systematically cleanse and energize standing bodies of water throughout the country by adding small amounts of structured water.